Air Guitar Canada sees how it’s really done… on Breakfast Television! Freakachu, Thrustin Beaver and Hanzel the Manzel to appear on Breakfast Television to judge a charity Middle School Air Band championships. 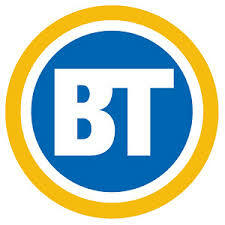 Tune in to Breakfast Television June 9th (Today!) from 6:30 to 8:45 a.m. to see what’s in store for our competitors. We have a feeling these kids will have something to show us about becoming rock stars.